Watch the city lights sparkling off of Newcastle’s harbour while you stroll along Honeysuckle Drive for some sweet nectar. 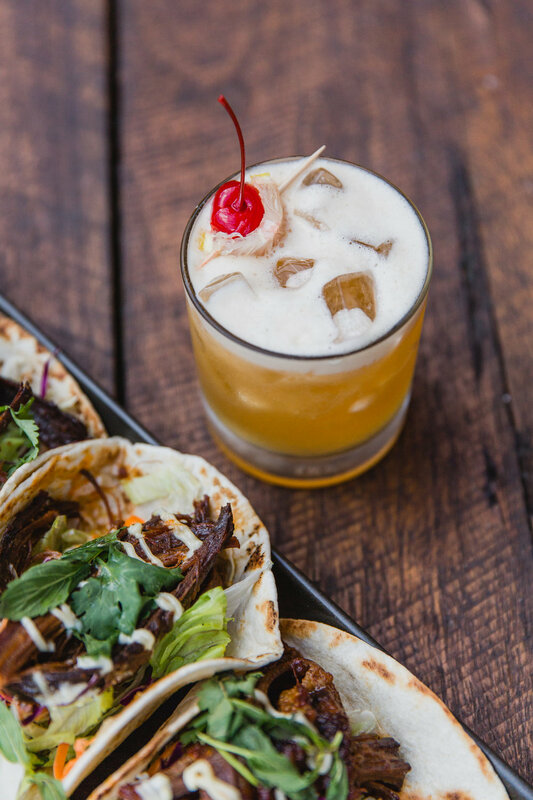 Start your adventure at Moneypenny and order from their innovative cocktail list. You’ll find their menu scribbled on parchment behind the bar, constantly updated with refreshing flavours. If that doesn’t seal the deal, they dish up a killer cob loaf, oozing cheese and crispy bacon. You won’t have to stumble far for the next round; Silo Lounge, The Dockyards and Honeysuckle Hotel are just a hop, skip and jump away. Don’t let the track works scare you off, Newcastle CBD’s bar scene is still thriving. Whether you’re a whisky connoisseur or craft beer buff, you can break that dry spell in the city’s centre. Ditch the classic Cosmopolitan and brave The Basement’s, The Flying Tiger’s and The Falcon’s adventurous cocktail list. Step back in time to the roaring 1920’s with Bar Petite’s and The Williams Bar’s Gatsby-inspired décor. Add some enigmatic vibes to your night at speakeasy bar, Coal and Cedar or the post-modern Koutetsu. You’ll lose yourself down the rabbit hole when you let their experienced bar staff take charge. 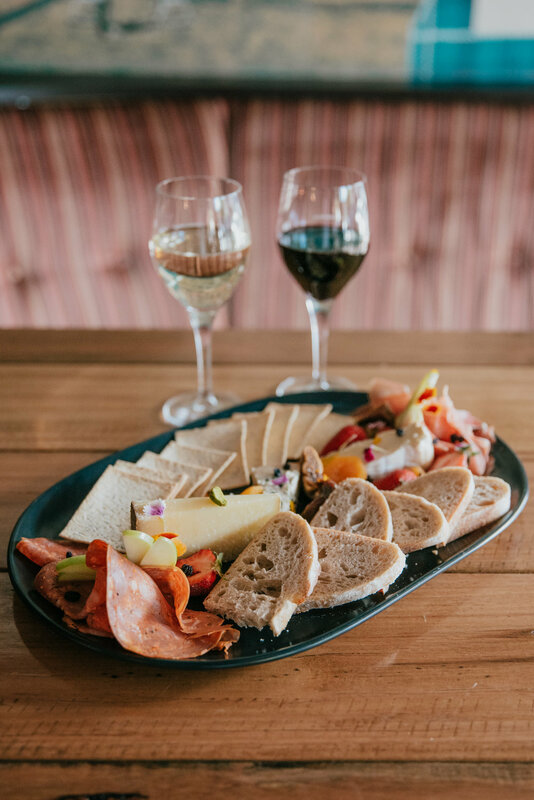 Feast on moorish cheese paired with full-bodied wines at Reserve Wine Bar or hot wings and craft beer at The Grain Store. If you went dry this July, pat yourself on the back. It might be a simple sacrifice, but you’ve helped provide comfort and care to those affected by cancer. Say thanks to your sponsors by shouting them a round and reward your self-restraint with a drink that will hit the spot.